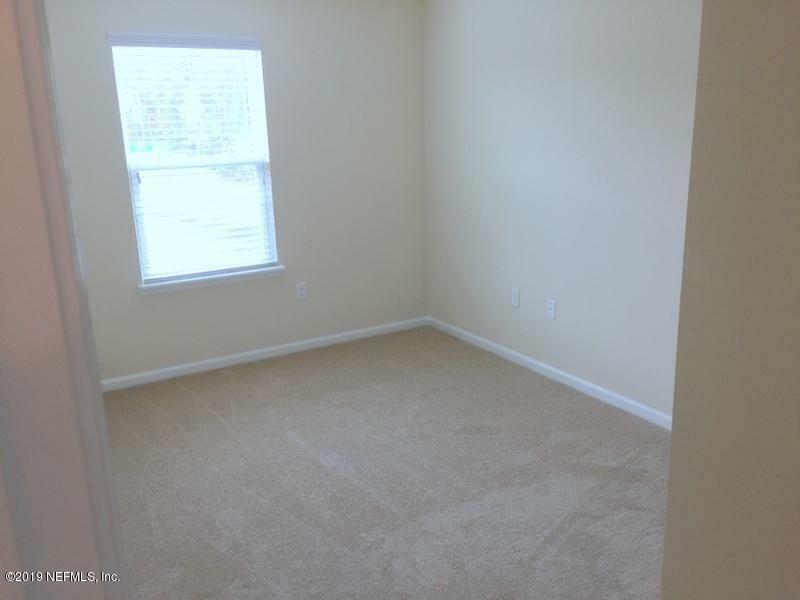 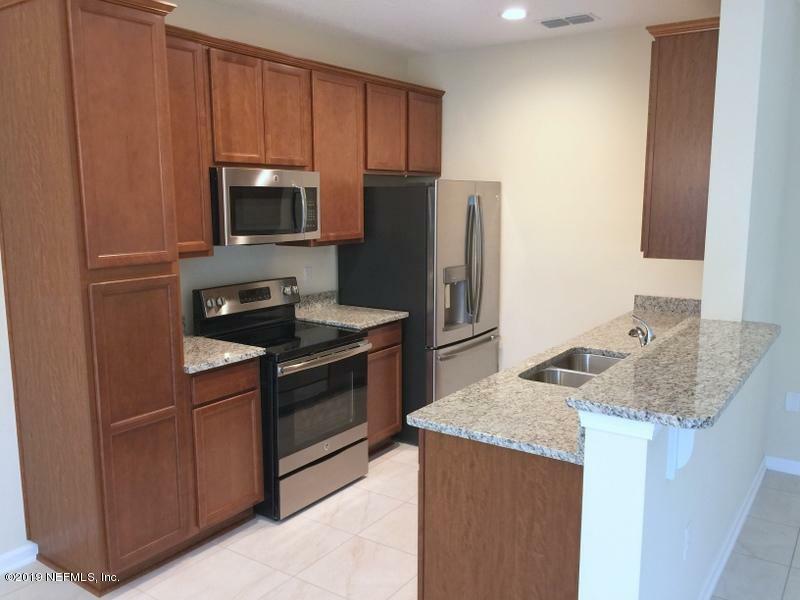 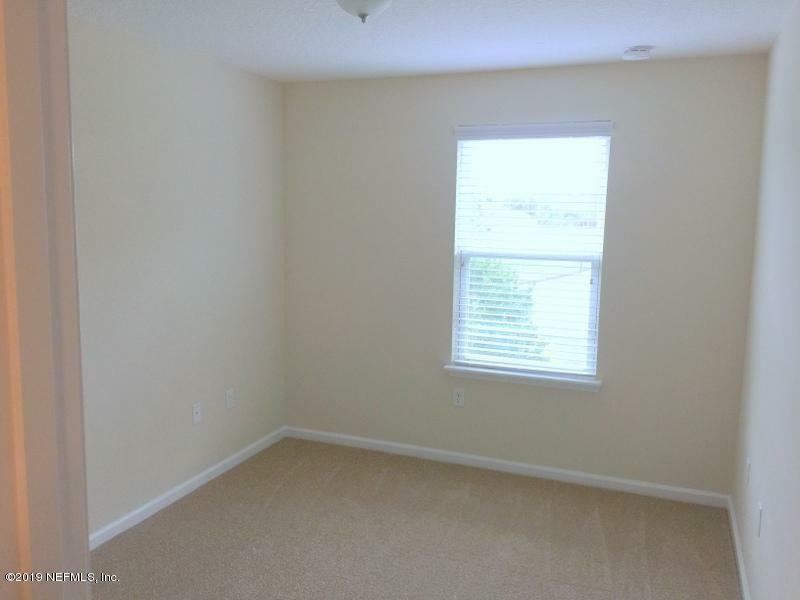 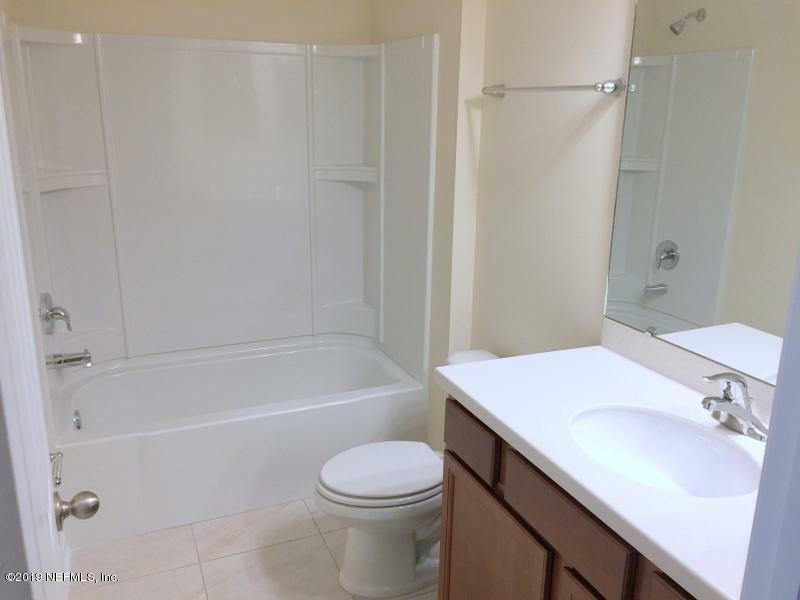 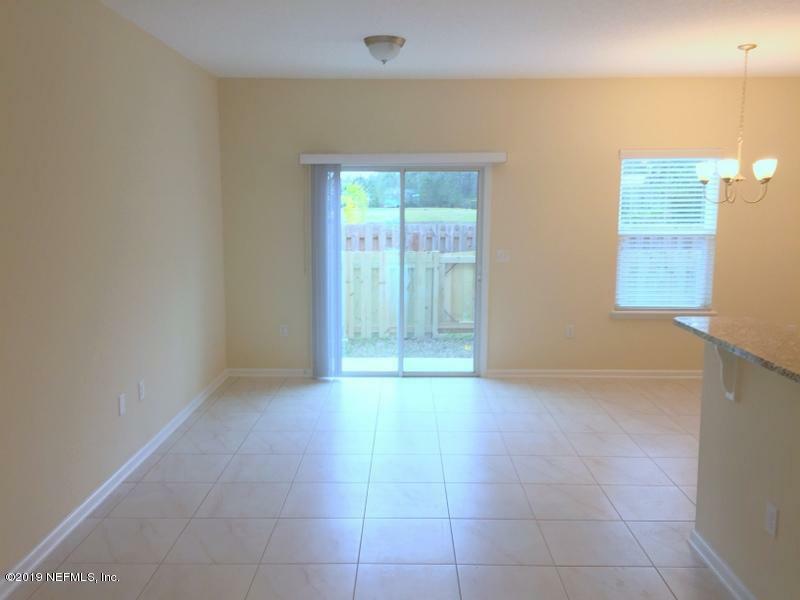 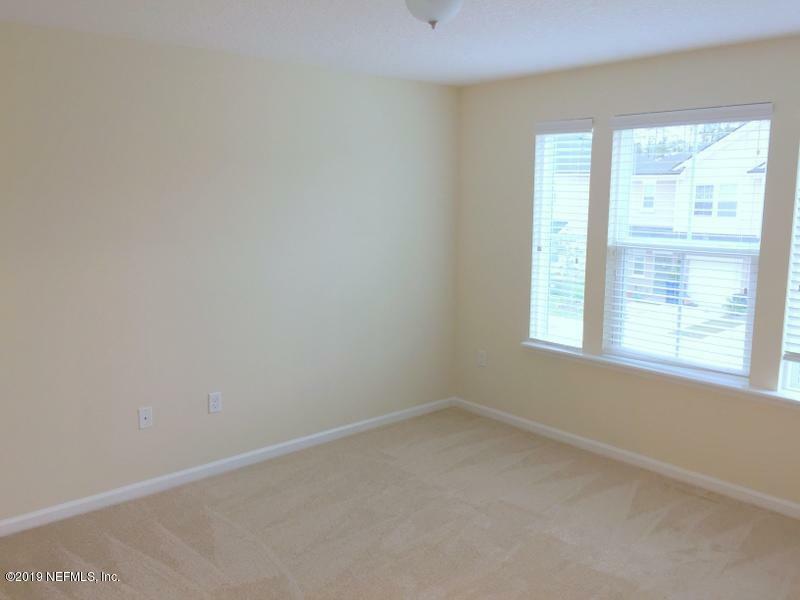 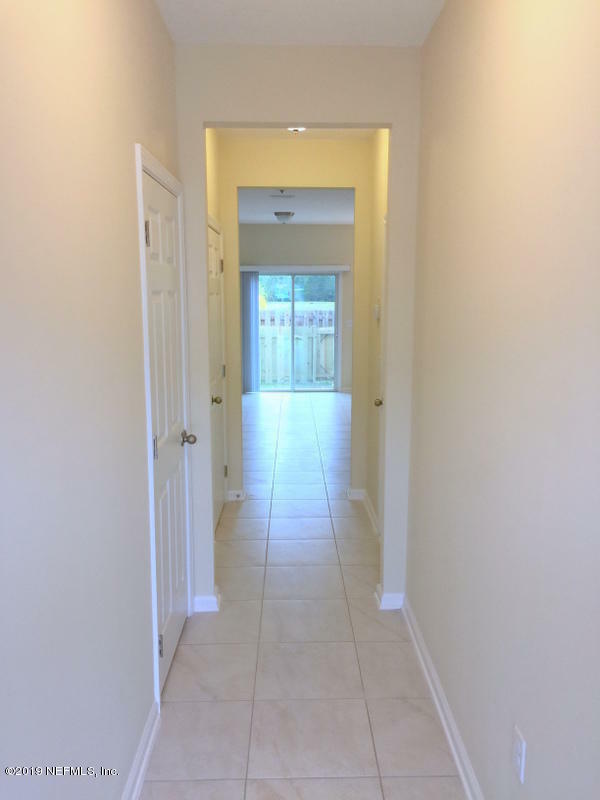 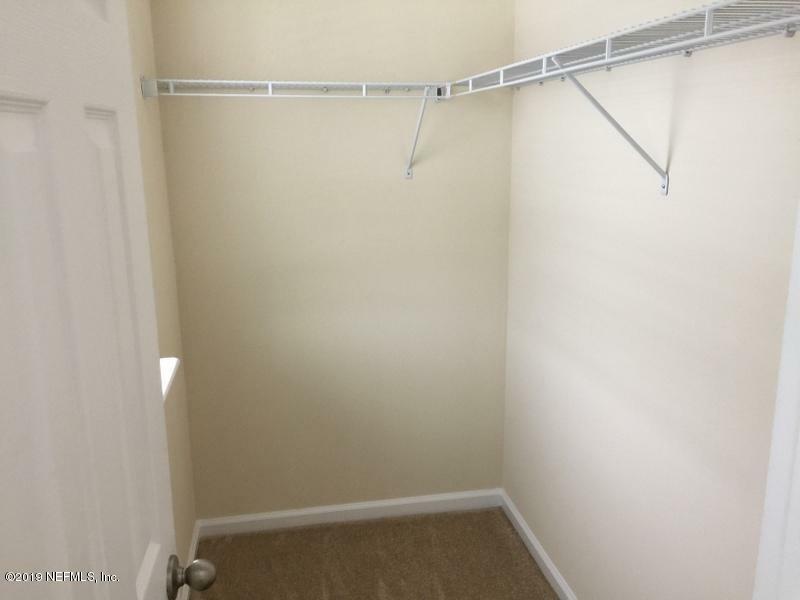 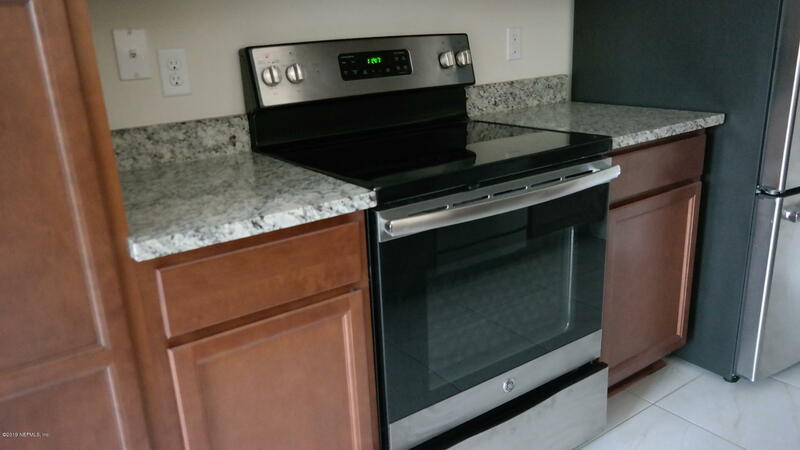 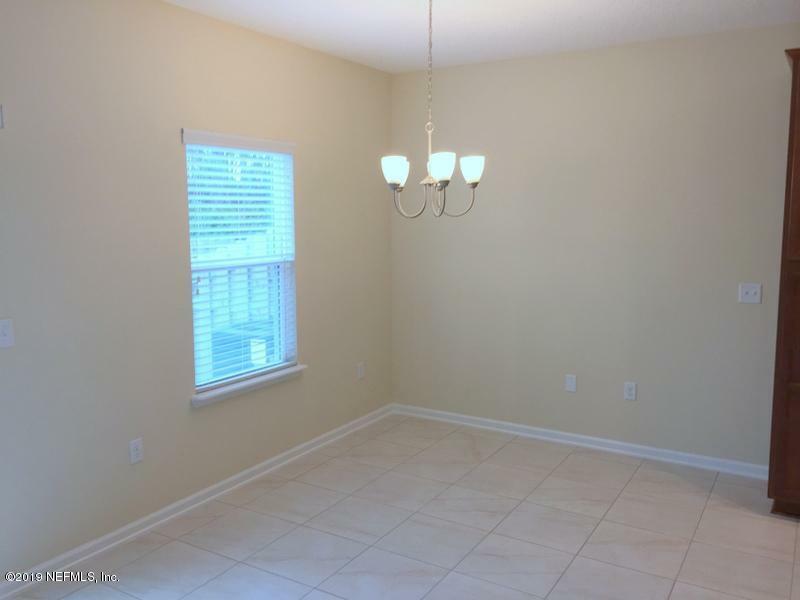 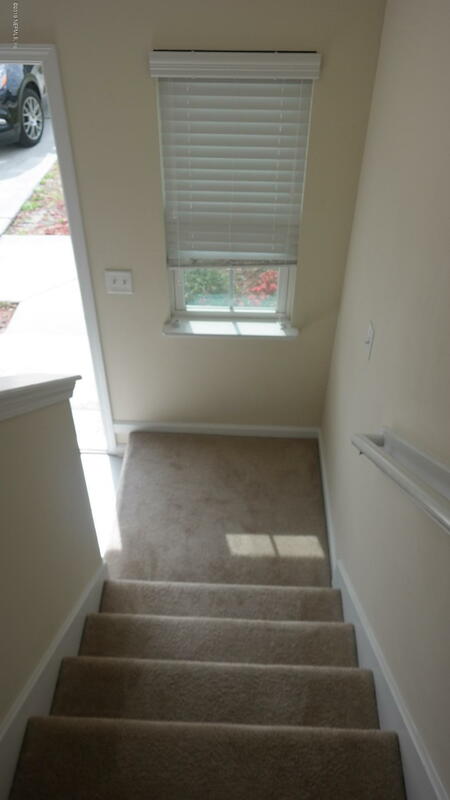 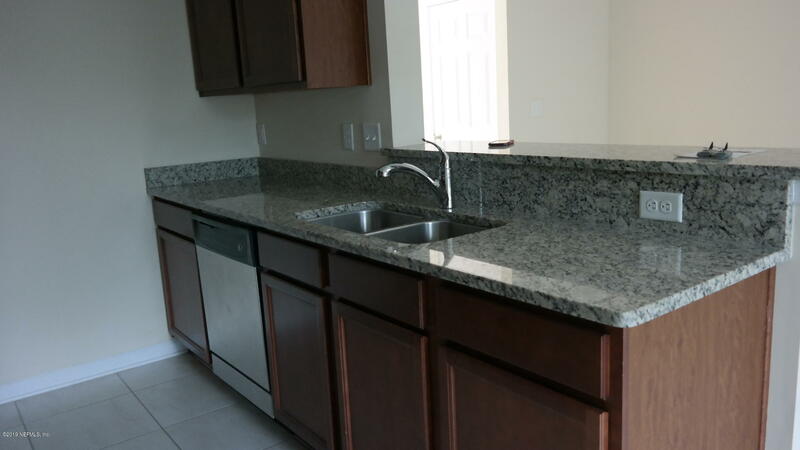 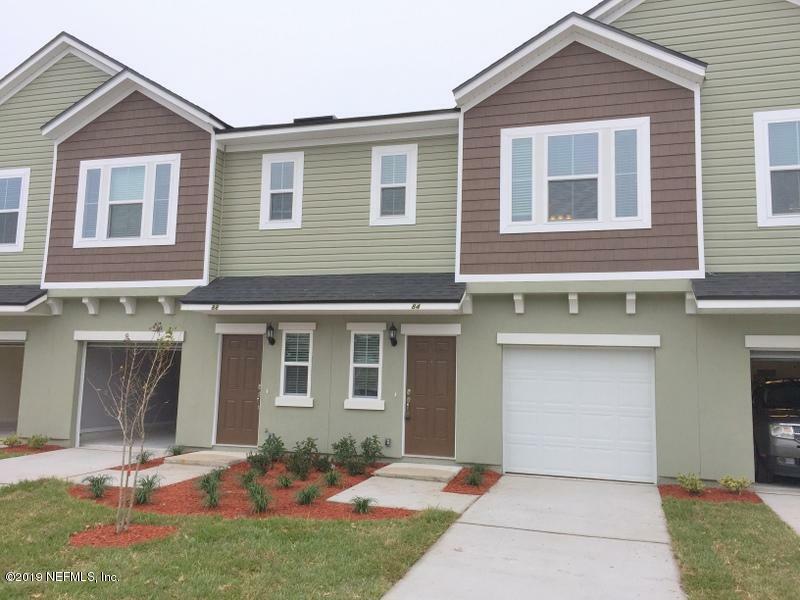 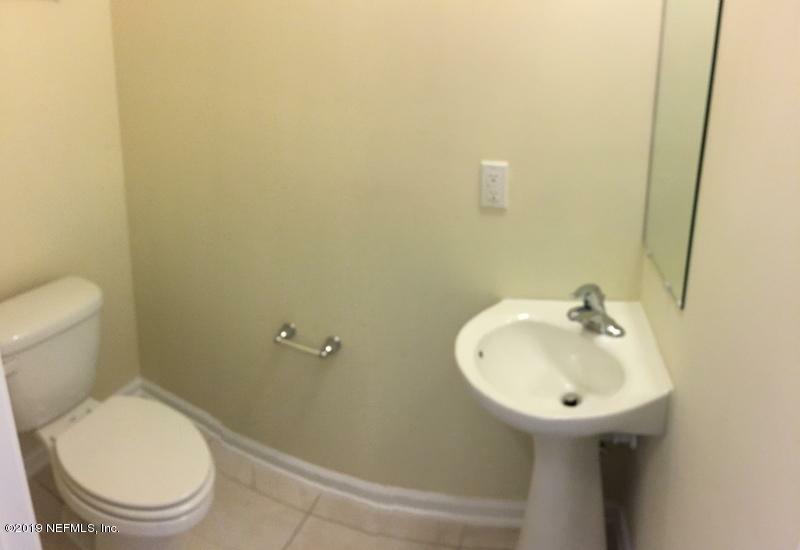 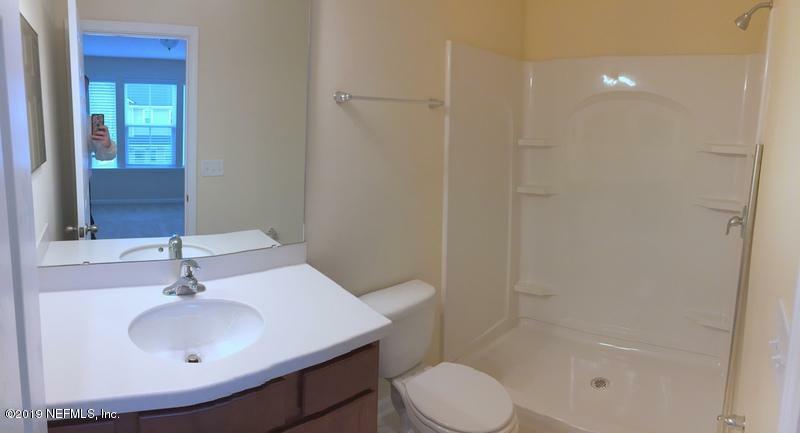 Very well maintained townhome in St. Johns County, bright and spacious, open floor plan, stainless steel appliances, granite countertops and a breakfast bar, 42' kitchen cabinets, lots of storage and closet space, single car garage.Located just minutes from Historic St. Augustine! 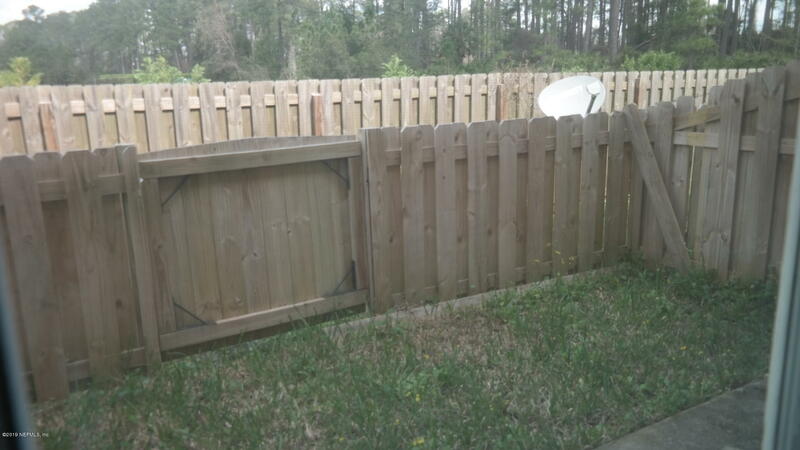 Low HOA fee includes yard maintenance and irrigation. 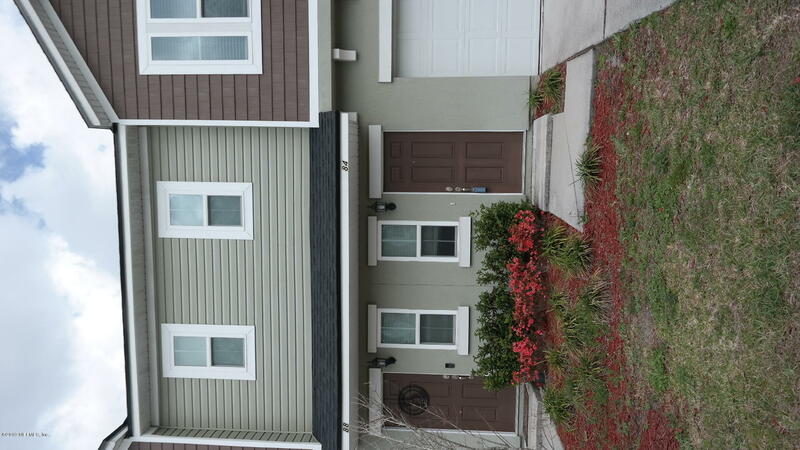 84 Moultrie Village Ln is a 1,384 (*estimated) square foot home with 3 bedrooms and 2 bathrooms located in St Augustine FL, ST. JOHNS County. 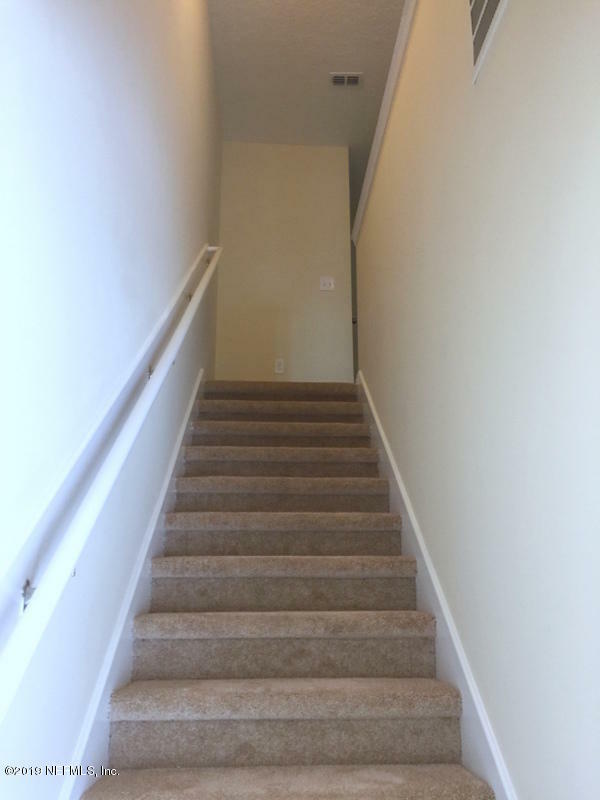 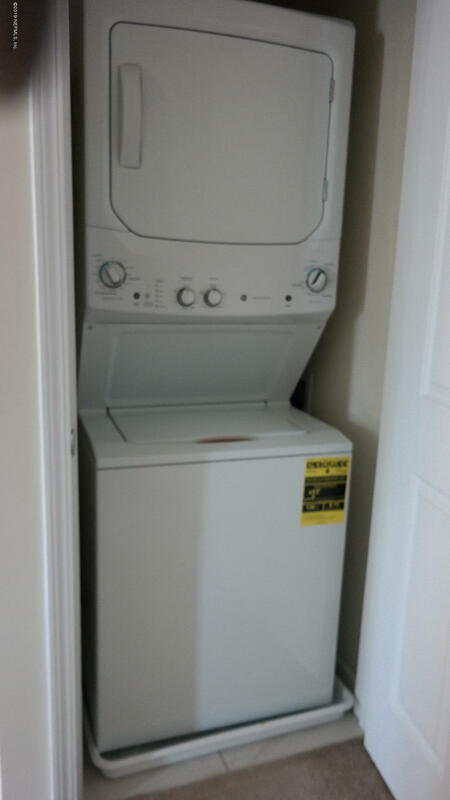 This property is listed for sale at $175,500 and is currently active and accepting offers.